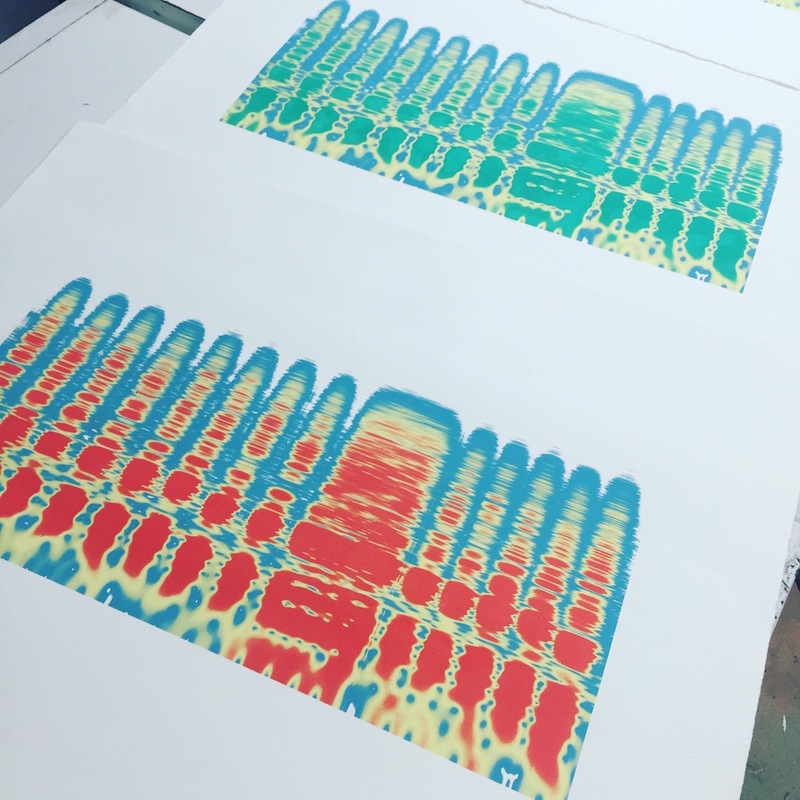 I’ve finally managed to put together a little page about my recent Smithsonian Fellowship, which resulted in a series of screen prints which I’m calling “Sound Signatures”. You can read all about the project and see photos and listen to the recordings I made. If you have any questions or comments be sure to get in touch!